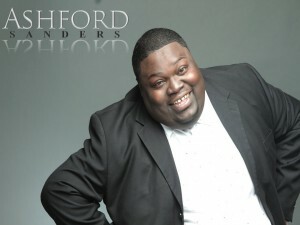 Sunday Best Season 5 Fan Favorite Ashford Sanders makes his fans happy with the release of more music from his forthcoming CD via a collection entitled My Sunday Best, featuring covers of Millions and Make Me Better, two songs he popularized while on the hit BET gospel music competition. Sanders offered this explanation, “everywhere I go (to perform), someone asks for either Millions or Make Me Better or both. I believe in giving people what they want, so NOW you have new music from Ashford Sanders with my first single, Because You’ve Been Good written by Pharis Evans, Jr. that we released earlier in the year, and then there is the stuff that people know and love Ashford Sanders for in the My Sunday Best pack. While Sanders continues to tour across the country, the My Sunday Best singles are available from Fountain of Life Records for digital download on Amazon and iTunes, and Sanders tells us to look for the release of his full project come the beginning of 2016. Fountain of Life Records recording artist Ashford Sanders will delight audiences as he hits the stage in the inspirational drama Lord, Why Can’t I Do Right written by Richard Torrence. The Sunday Best Season 5 fan favorite can’t wait to take the stage. “I’m good in the sense that all you have to do is give me a place to sing, but NOW I get a stage, lights, and a band??? You need to watch out and then pray when the music starts I’m able to stay in character. Real talk, we are REALLY going to have a great time.” The play will also feature the comedic stylings of Shelly Garrett (Beauty Shop), comedian Don DC Curry and Dee Dee Simon. 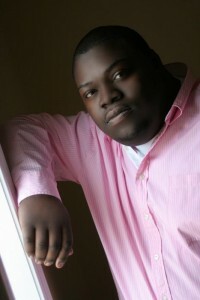 GOSPELflava was the first to break the news of music coming from Sunday Best Season 5 Finalist and Fan Favorite Ashford Sanders. Now comes word of the February release of a brand new single, Because You’ve Been Good. 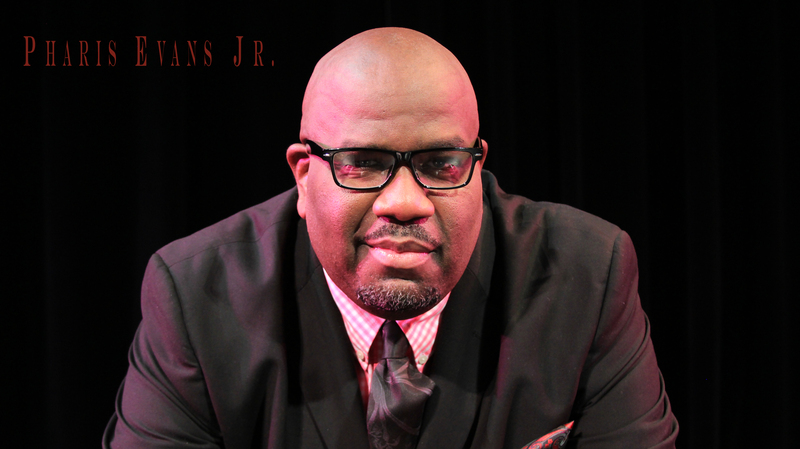 Because You’ve Been Good is written and produced by Pharis Evans, Jr. and hits digital retail outlets on February 23rd. Sanders will perform the song as he makes concert dates throughout the US leading up to the GMWA Board Meeting in Las Vegas, Nevada.